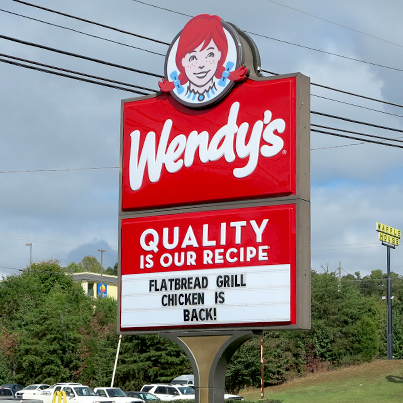 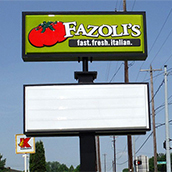 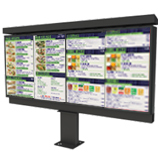 Changeable copy Reader board signs and Electronic Message Displays (EMDs) are great tools in helping you clearly communicate your special messages at a moment’s glance. 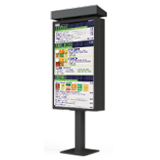 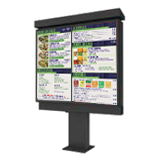 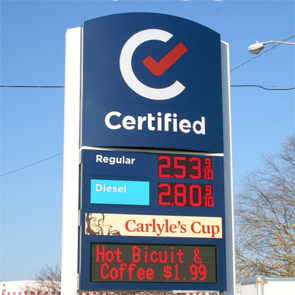 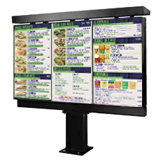 At National Sign Systems, we provide a variety of changeable copy reader board styles and EMDs to fit your need and enhance your brand. 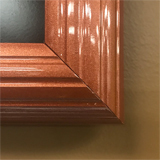 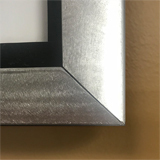 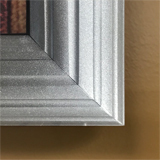 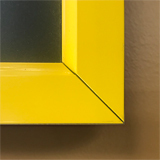 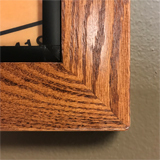 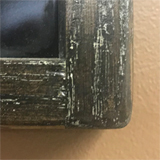 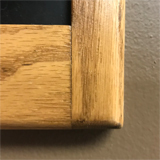 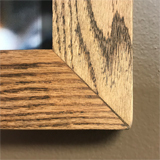 We use the same high quality materials and construction techniques that you find in all of our products.